Adding Expire Header (Expire Caching) can be done easily in two ways, by adding it on .htaccess and optionally set the meta tag or cache control in html header. 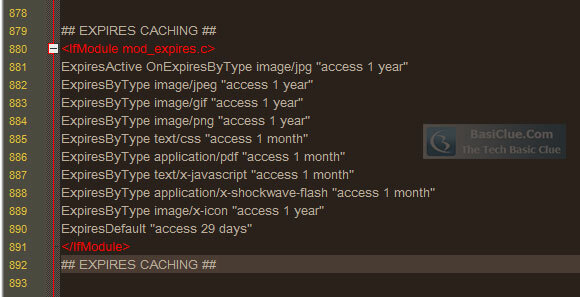 ExpiresActive OnExpiresByType image/jpg "access 1 year"
I set the default future expires cache in 29 days or a month. This parameter can be changed as long as you need. For active sites that relatively dynamic, you may set to shorter period but if you are sure your files are really static, then the longer the better.